Be sure you are logged in before making digital purchases to ensure that your account is updated correctly. 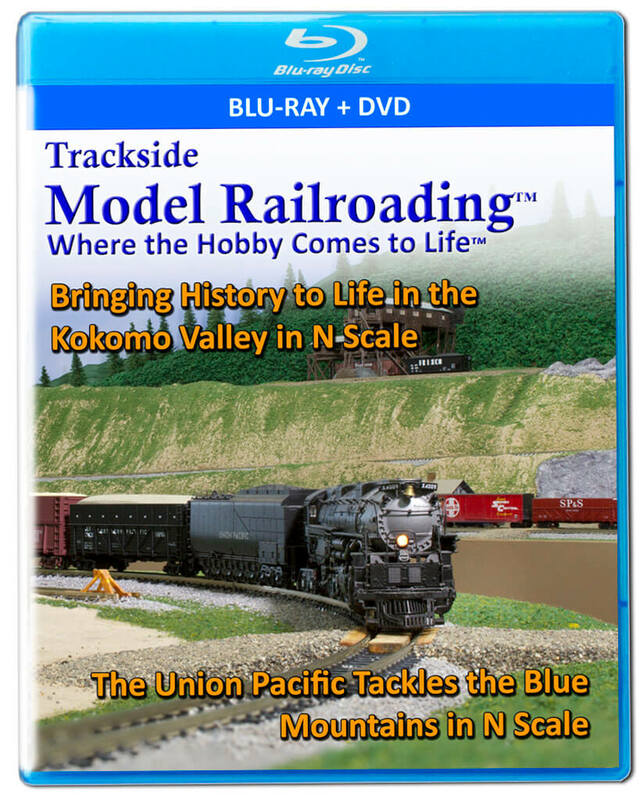 The full movie features narrated video of both of these N scale layouts. 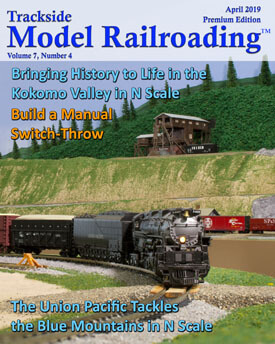 You'll see the KJRR's freights in the freelanced Kokomo Valley and an interview with John Pettigrew about the manual switches he built for the layout. On Bill Arseneau's UP La Grande Sub, you'll enjoy long freights and the Pioneer traveling through the Blue Mountains in NE Oregon. Video orders will be processed and shipped out within 10 days of ordering (excluding pre-orders). All US orders include free shipping. International orders will be subject to shipping costs. Our DVDs are region free and are in NTSC format.